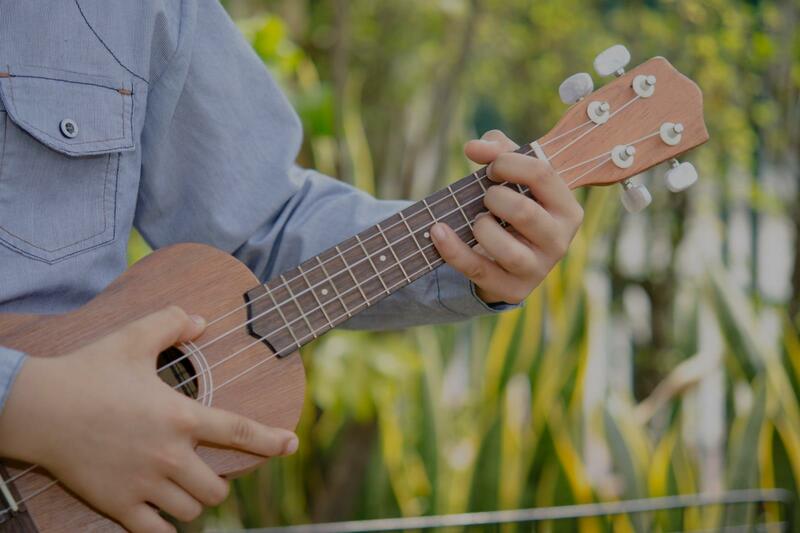 Denton, TX Ukulele Lessons Near Me | Fun Classes. Top Teachers. "Really good at understanding where I made mistakes and very good atmosphere 😊"